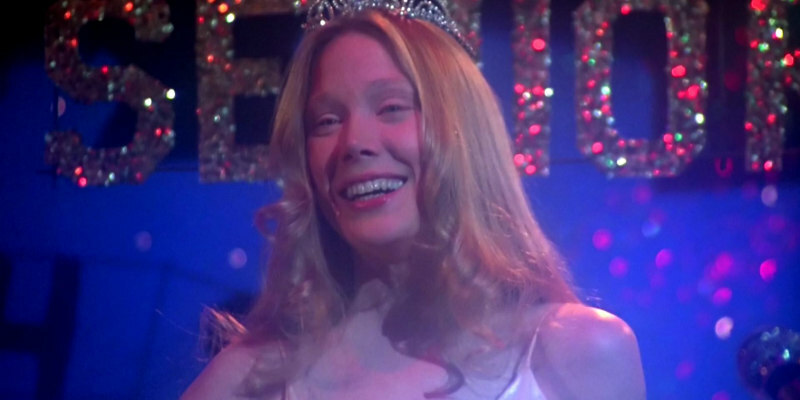 A new video offers a side by side comparison of two versions of Carrie. With The Dark Tower and It on the big screen and The Mist adapted for TV, along with a slew of adaptations of his work currently in pre-production, there's a renewed interest in the work of Stephen King. A new video by Antonio Maria Da Silva offers a side by side comparison of two screen adaptations of King's debut novel, Carrie. Aping the split screen aesthetic of the most famous adaptation of King's novel, Da Silva plays two versions of the famous prom set-piece alongside each other. On the left we have Brian De Palma's celebrated 1976 classic, while on the right the much maligned Kimberley Peirce directed 2013 version. Which version do you prefer? Let us know in the comments section below.